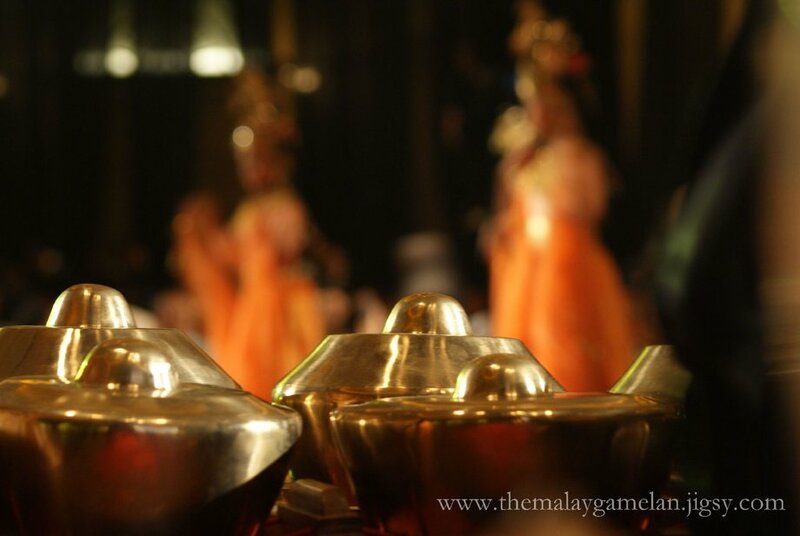 Our passion towards the Malay gamelan has lead us to delve more into understanding the art and philosophy of the Malay gamelan. With years of experience in performing and researching, as well as being certified as the National Arts and Culture Trainer (JSBN) by the Ministry of Information, Communication and Culture of Malaysia, our members have taught at several government and private institutions, including SMK Putrajaya Presint 8(1); Convent Peel Road Secondary School, Kuala Lumpur; Sekolah Menengah Sains Selangor (SMSS), Australian International School Malaysia (AISM); Tenaga Nasional University (UNITEN); National Institute of Public Administration (INTAN) and the Department of Museums, Malaysia. 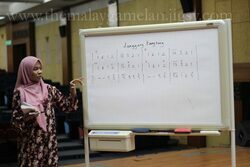 Includes the article by Tan Sri Haji Mubin Sheppard, discussing on the Malay gamelan in history.